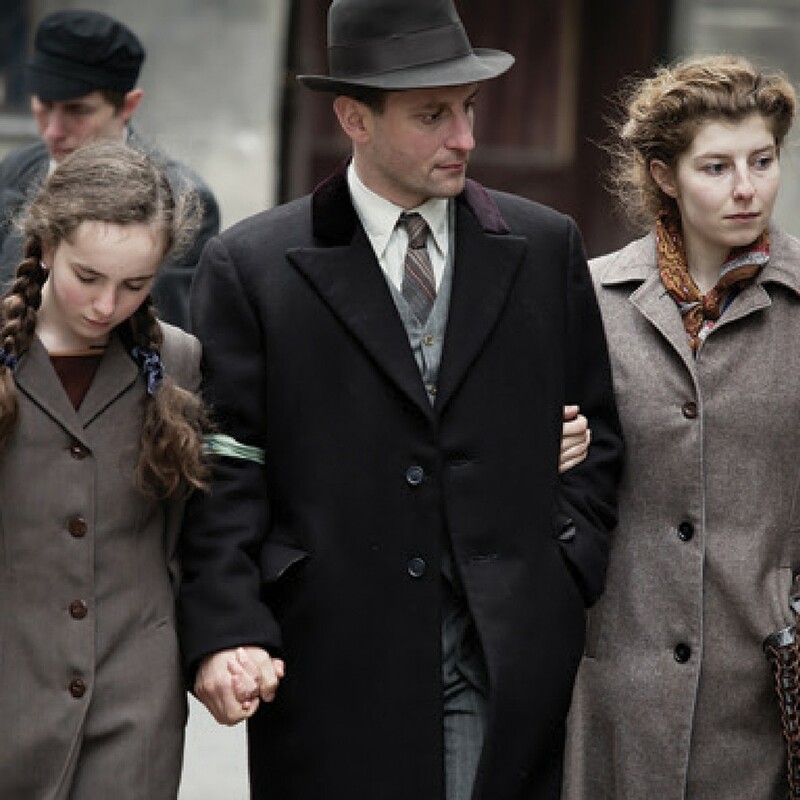 In November 1940, days after the Nazis sealed 450,000 Jews in the Warsaw Ghetto, a secret band of journalists, scholars and community leaders decided to fight back. Led by historian Emanuel Ringelblum and known by the code name Oyneg Shabes, this clandestine group vowed to defeat Nazi lies and propaganda not with guns or fists but with pen and paper. Now, for the first time, their story is told as a feature documentary. Written, produced and directed by award-winning filmmaker Roberta Grossman and Executive Produced by Nancy Spielberg, this powerfully moving film masterfully interweaves the writings of the Oyneg Shabes archive with new interviews, rarely seen footage and stunning dramatizations, to transport us inside the Ghetto and into the lives of these courageous resistance fighters who defied their murderous enemy with the ultimate weapon – the truth - and risked everything so that their archive would survive the war, even if they themselves did not. Special Guest: Roberta Grossman - Director, Writer & Producer. This program is in commemoration of the 80th Anniversary of Kristallnacht. Tickets can be purchased HERE. No one shall be turned away due to financial constraints. Contact Ilana for details.